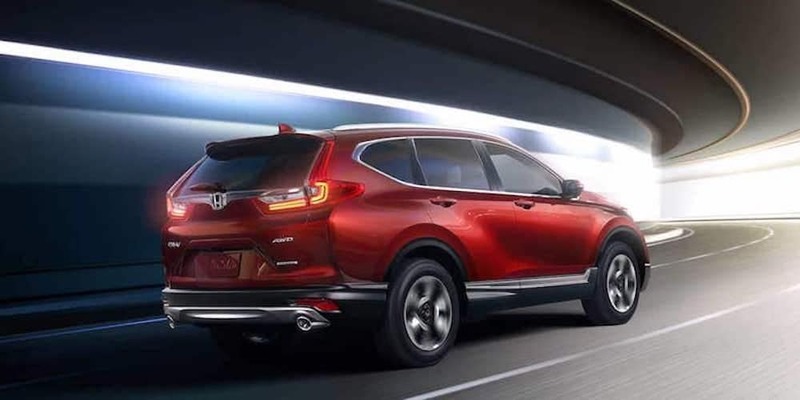 Honda makes some of the best SUVs available today, and no matter what segment you’re exploring, you’re sure to encounter plenty of exciting features along with dependable performance. 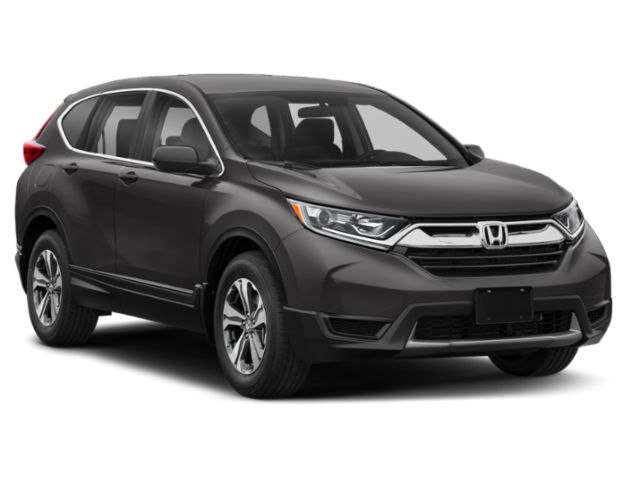 As far as drivers near Arlington Heights and Gurnee are concerned, compact SUVs like the Honda CR-V, and subcompact SUVs like the Honda HR-V, both offer a great balance of fuel economy and utility–but which is the right choice for your daily drives? Comparing the Honda CR-V vs. HR-V in depth, it’s not hard to see why you might want to choose one over the other. The compact CR-V has one of the biggest cargo holds in its class, and of course, the amount of space it offers compares favorably with that offered by the HR-V. For 2019, the CR-V provides 39.2 cubic feet behind the 2nd row, while the HR-V provides 24.3 cubic feet. Exact Honda SUV interior dimensions vary between model years, but the ratio between these two vehicles has remained fairly constant. If you’re mostly concerned with the sheer amount of cargo you can carry, then there’s really no contest between these two SUVs. However, if you find yourself carrying items of all different shapes and sizes, you’ll definitely want to take a closer look at the Magic Seat in the HR-V. Greater interior flexibility gives the smaller HR-V an advantage. Neither the CR-V nor the HR-V is the best choice if you plan on doing a lot of towing. However, if you’d like to be able to tow a heavy load in an emergency, the CR-V has a distinct advantage over the HR-V. It can tow up to 1,500 pounds, while the subcompact HR-V isn’t set up to tow at all! The current Honda HR-V went on sale in 2015 as a 2016 model year, and it hasn’t received any major redesign since that time. The current Honda CR-V was redesigned in 2016, and went on sale that year as a 2017 model year. If you’re looking for the most up-to-date Honda SUV features in a used model, you’ll have more options if you’re searching for a CR-V. 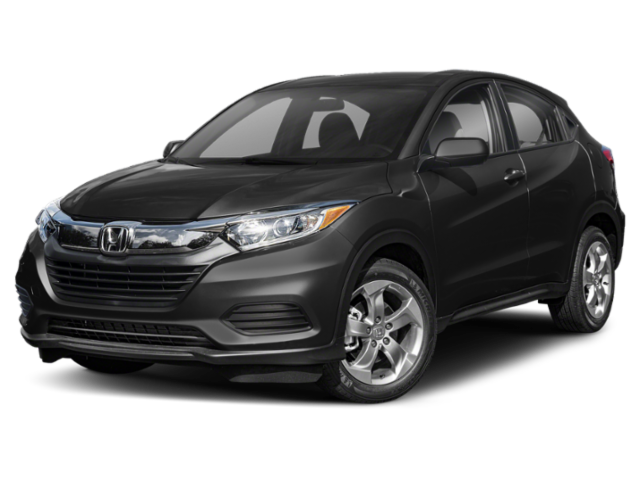 When you’re searching for your next vehicle, you’re likely to notice a significant difference in pricing between used HR-V and used CR-V models for sale in Highland Park. In 2019, there is a difference of roughly $4,000 between their starting prices, and that means used HR-V models are likely to have lower price tags than CR-V models from the same year. In terms of fuel economy, the CR-V and the HR-V are more or less evenly matched. 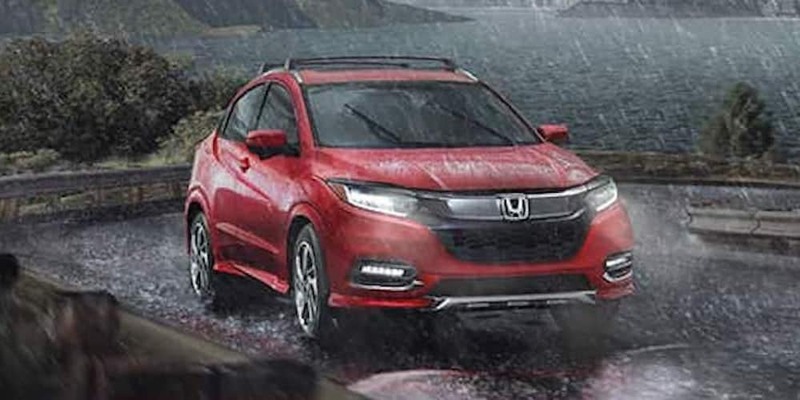 In 2019, the CR-V and the HR-V both achieve around 28 mpg city and 34 mpg highway when properly equipped. However, the smaller HR-V has an advantage if we exclude upgrades. 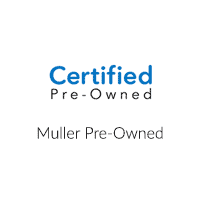 Whether you decide to opt for the used Honda CR-V or the used Honda HR-V, you can find a model that has everything you desire at Muller Honda Pre-Owned. Check out our certified pre-owned vehicles and used vehicle special offers for Highland Park drivers, and then schedule a test drive for tomorrow! Just contact us to get started.